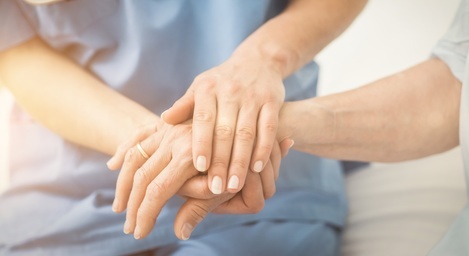 End of life care is perhaps one of the most challenging services routinely provided by hospice and assisted living facilities and care providers. Tasked with helping patients manage pain as well as offering emotional support and comfort, caregivers can feel increasingly weighed down with responsibilities. At times like these, disruptions caused by increased call volume can amplify workplace stress and result in a less than quality experience for callers when they need it the most. At The Doctors Answer, we understand that assisted living and hospice care, whether at home or in a facility, requires an understanding of the unique dynamics of long term care and the emotional fragility of the parties involved. The personal care industry creates a dependency on the caregivers that makes it essential for them to be available at all times. Patients and their families rely on your service to carry out basic errands and tasks which allow them to maintain their quality of life. It is critical to ensure a strong communication network that will attend to distressed patients and their families with the care and compassion they deserve. Our hospice call center professionals understand this. We’re always open for you! We provide call answering 24/7, 365 days a year. 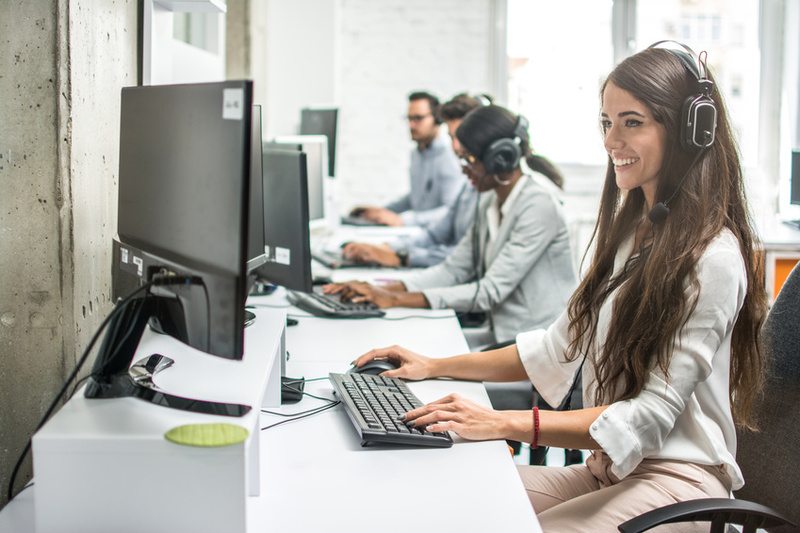 Whether it’s call overflow during business hours or emergency calls over a holiday weekend, we put our state-of-the-art technology to work for you so every call is answered according to your protocols. Improve patient contact and care. Select a flexible plan to seamlessly match your busy schedule. Traditional answering service providers answer calls for many types of businesses. Their agents may answer a call for a pizza delivery, a tow truck, a plumber, and then a hospice care professional. At The Doctors Answer we do not believe in this generalized model. We believe the medical community -- and the sensitive nature of hospice care-- is too specialized and too complex to group them with other businesses. That's why we exclusively specialize in medical care, providing our clients with expert answering service staff who handle only medical, all the time. 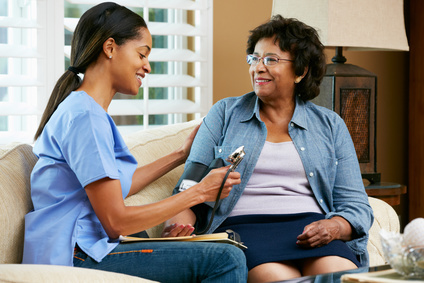 We guarantee that patients and other health care providers will be greeted by trained and experienced hospice call center professionals who understand the nuances of hospice and home health. We can also offer bilingual service. Don’t take our word for it — try it yourself at no risk to you, and then decide! 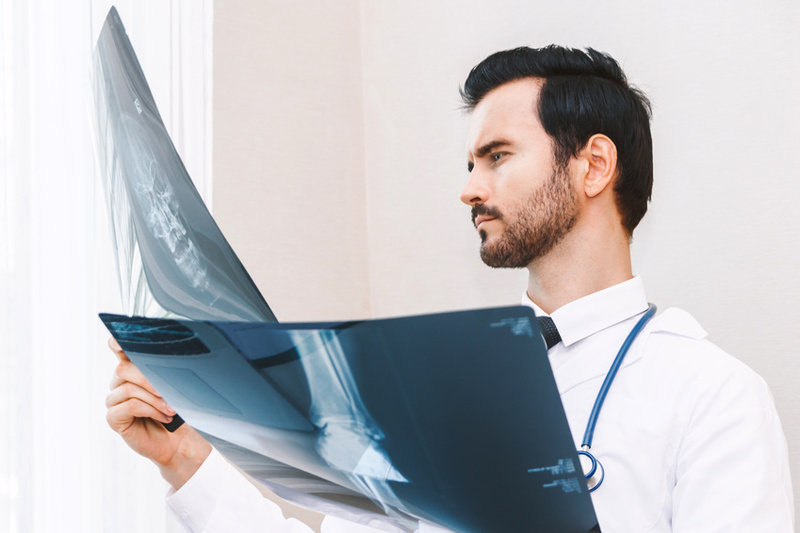 After 25 years of service to the medical community, The Doctors Answer is so confident you’ll see the value in the scalable services we provide that you can sign up for a FREE 30-Day Trial. With no strings, hidden costs or obligations attached, you can try our hospice call center service without disrupting your current processes. And at the end of the trial period, if you’re not fully satisfied, we’ll even help you move back to your original process at no cost.